Here They Are! 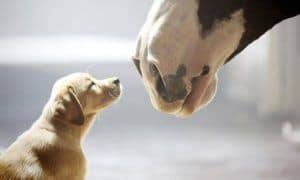 Your 2019 Super Bowl Commercials Featuring Dogs! While millions tuned in to watch the Patriots and the Rams battle it out on the field, we were busy watching the highly anticipated Super Bowl commercials, keeping an eye out for our favorite athletes… dogs! 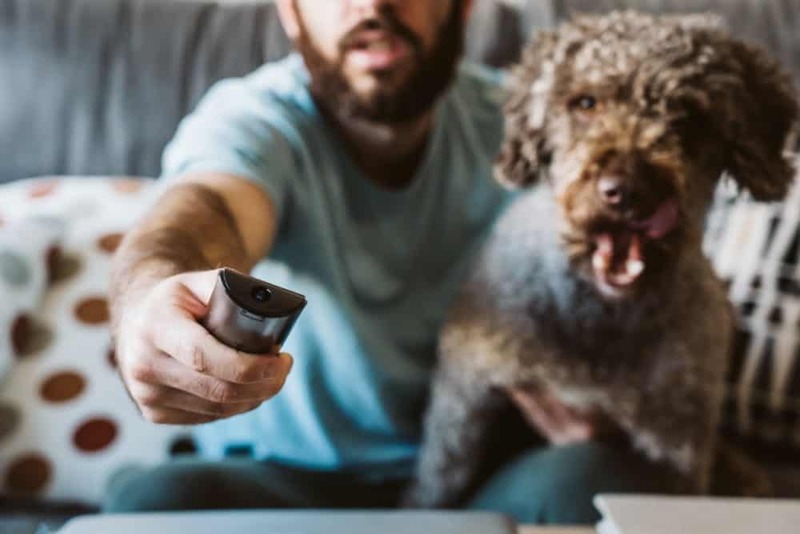 Seriously lacking in last year’s lineup of $4.5 million, 30-second commercial spots were new ads featuring our favorite four-legged friends, so we were thrilled to spot a few of man’s best friend in this year’s showing. Although, unlike years past where dogs dominated, our canine companions did make a few appearances. 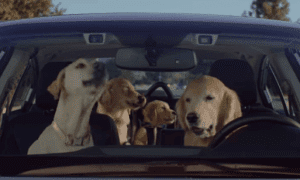 Here are all 6 Super Bowl commercials that featured dogs in 2019! WeatherTech have long been known for creating products that make life easier and safer for humans. Now, they’re thinking of our best friends, too! What if humans participated in dog shows? What if they were expected to ignore some seriously tempting distractions in the ring, too? A very famous pup made a cameo appearance in this Mercedes-Benz advert. Can you spot her? How does football legend Tony Romo keep his dog entertained (as effortlessly as possible)? Budweiser brought back the beloved Clydesdales – along with a canine friend – to show how important man’s best friend’s favorite resource is! 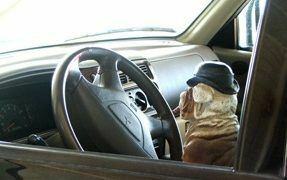 Imagine the deliveries you’d get if your dog wore an Amazon Alexa collar that ordered dog food every time he asked! Did you have a favorite Super Bowl commercial this year? Did it feature dogs?